Are you looking for babysitting jobs in Hervey Bay? Babysits has a large overview of babysitting jobs, with 7 jobs currently available in Hervey Bay matching your search criteria. Start contacting parents for free to find a great babysitting job in no time! Are you looking for a babysitting job in Hervey Bay? 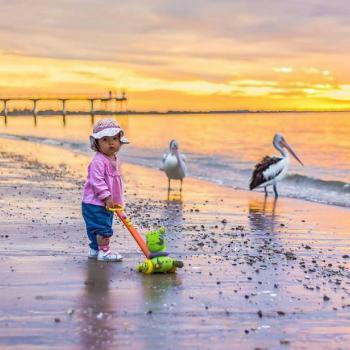 There are 7 babysitting jobs in Hervey Bay currently available matching your search criteria. Hey. My name is Rebecca and I am looking for someone to look after my two children aged 10 and 7 every second week for three days. They would need to be picked up from school and then..
Hi I am looking for a babysitter for 5 and a half hours Thursday the 28-03-2019 to look after my 3 year old from 6 am to 9:15 and then 12:30 to 3:30 pm. These hours are a one off but..
Hi, We have 2 children 9yrs and 6yrs. This job is a one off as we have cousins visiting from Perth and there will be 5 children 3yrs being the youngest( the older kids are great with..
Hi my name is Les I'm looking for someone to babysit my two little girls aged 3years and 7 months this afternoon between 5pm and about 8pm. 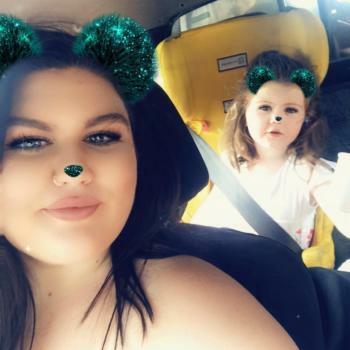 Located in Pialba Hervey bay feel free to..
Hi my name is Jolly, we are after a responsible , reliable babysitter to look after our 2 and a half year old hours a week. Timings will be depends on our shift pattern. Usually it..
My partner and I require a sitter for our 9 month old son on Friday 18th August for the hours of 5pm till MIdnight. Through Babysits you can find babysitting jobs in various cities. If you are looking for a babysitting job in Hervey Bay, then you are in the right place! Are you looking for babysitters in Hervey Bay? You can sign up as a parent!